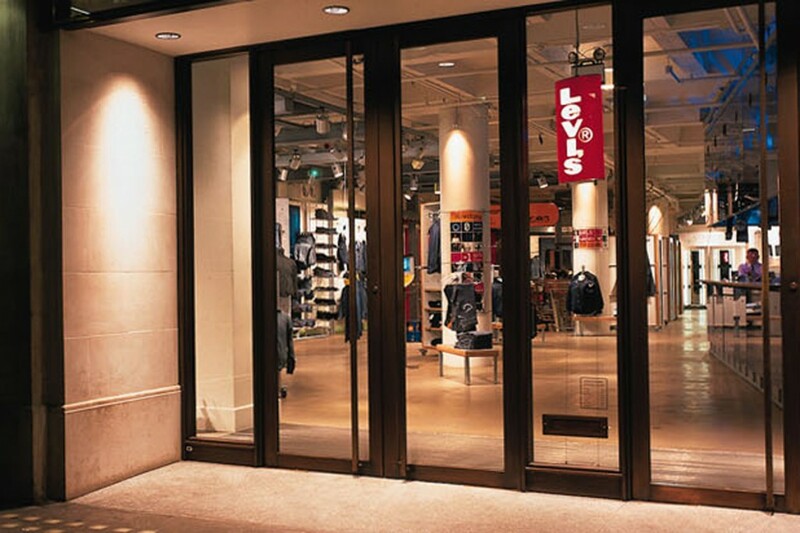 into were appointed by Levi’s as lighting consultants for their European rollout. 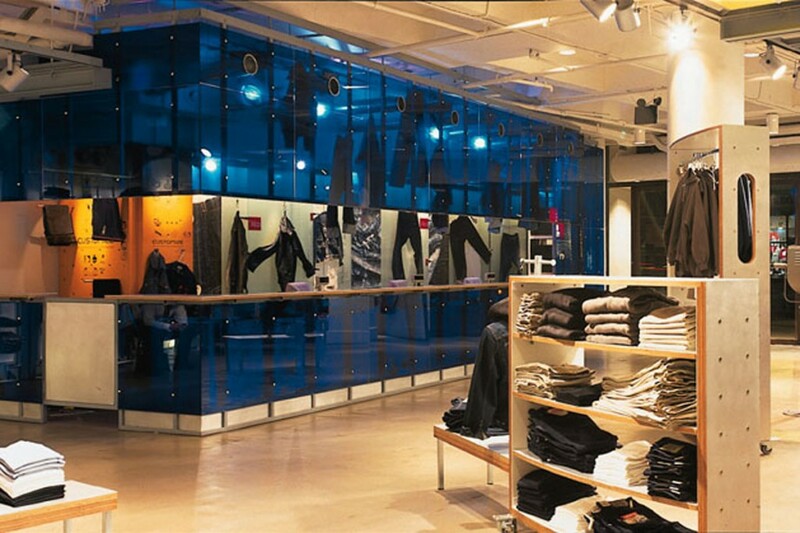 Working with Checkland Kindleysides the lighting designs for the London flagship were subsequently rolled out across 250 stores. 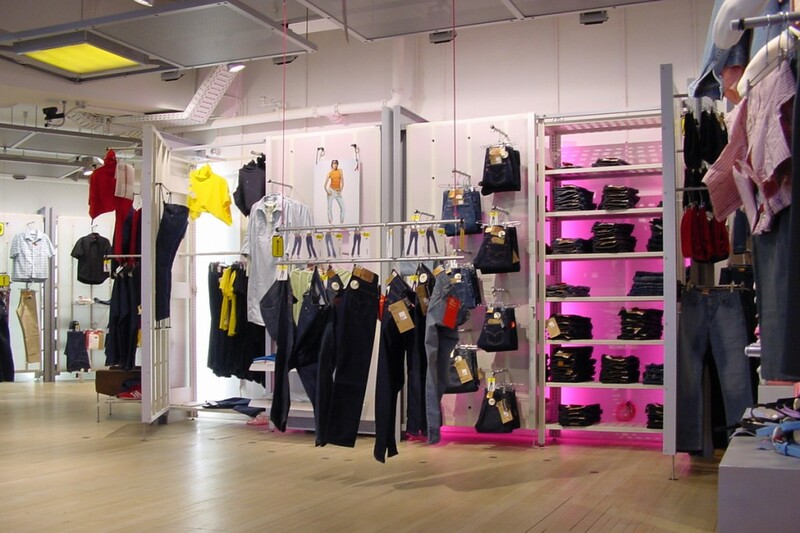 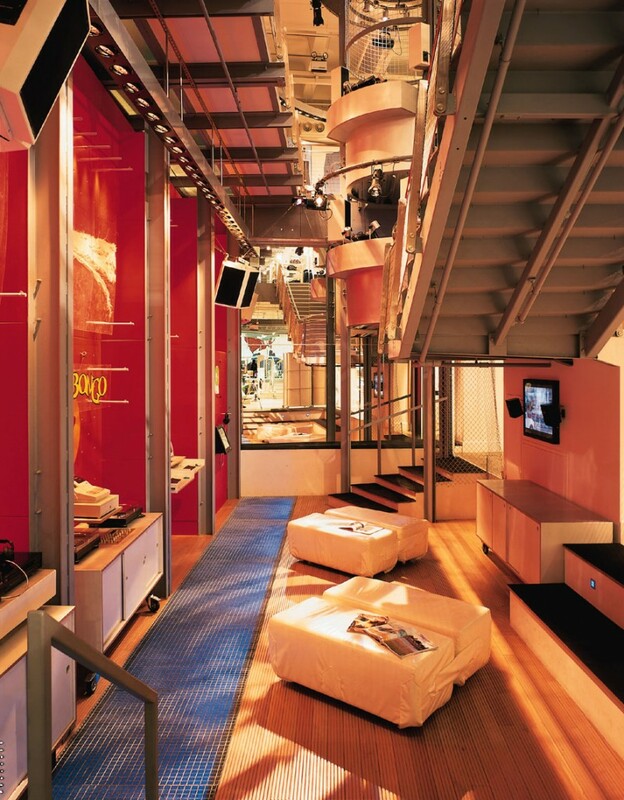 The lighting concept was based around low ambient and high accent lighting using a flexible track and spotlight system which could be scaled to fit any store size. 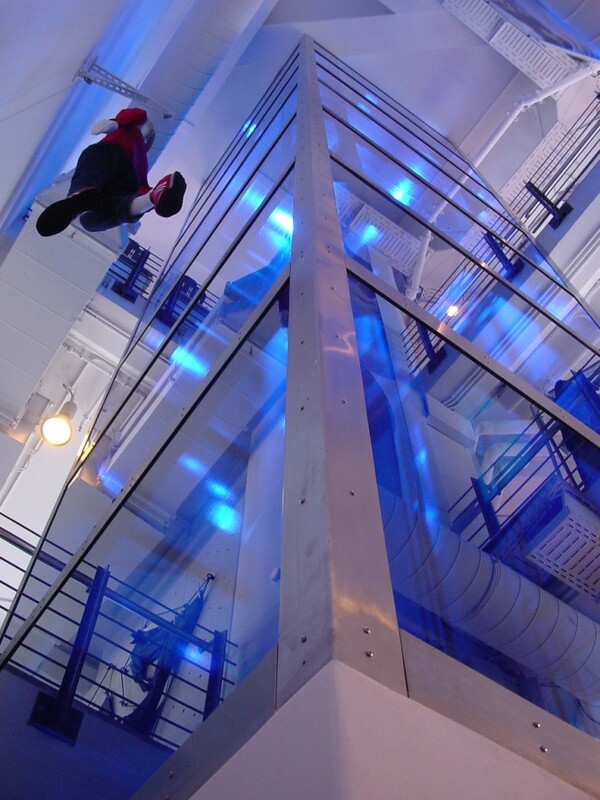 The light fittings chosen had an industrial aesthetic to fit with the urban feel of the interiors. 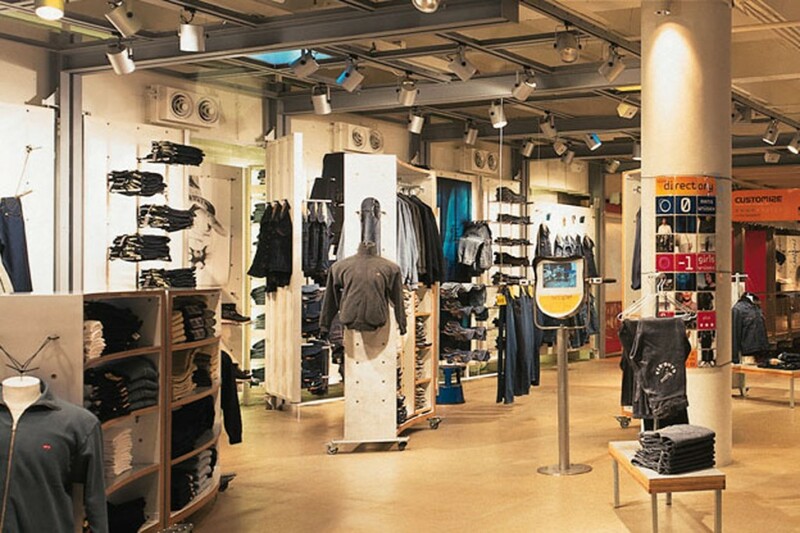 into were previously successful in managing the lighting design, procurement, supply and commissioning of all Levi’s stores across Europe.